Vasquez Heilig, J., Dietz, L. & Volonnino, M. (2011). From Jim Crow to the Top 10% Plan: A historical analysis of Latina/o access to a selective flagship university. 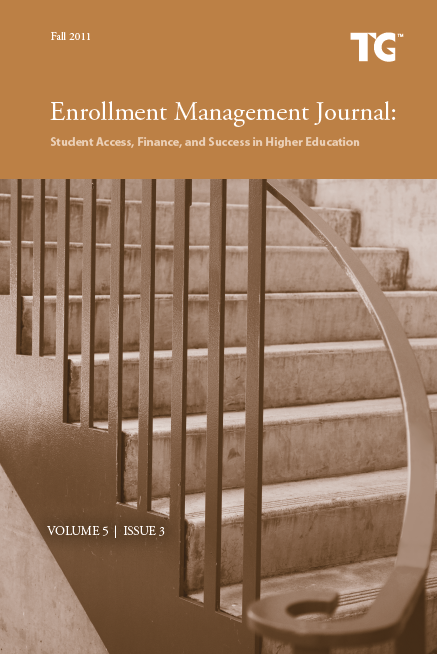 Enrollment Management Journal: Student Access, Finance, and Success in Higher Education, 5(3), 83-109. Considering the University of Texas at Austin’s history as a progenitor of minority access in the South, this article examines key events, contexts and policies in the history of selective higher education admissions and enrollment. The historical narrative covers a wide swath, from segregation to the current Top 10% admission policy. The authors found that Latina/o enrollment disparities expanded between 1937 and 2008. Latina/o demographic growth far outpaced enrollment growth resulting in a dramatic underrepresentation of more than double the Jim Crow era. Pingback: Should Our Public Universities be Cadillacs or Chevrolets?